Pre-Requisites – Candidates must hold a Certificate of Competence for Chainsaw Maintenance & Cross-cutting (CS30 / 0020-03) prior to attending this course. 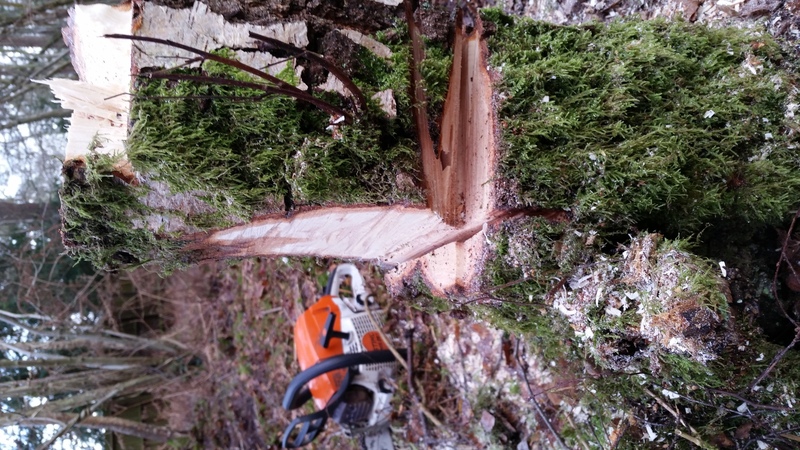 This course is ideal for those wishing to achieve Level 2 Award in Felling and Processing Trees up to 380mm and will provide you with the appropriate techniques and safety guidelines to ensure that you are not only confident when felling trees, but also aware of relevant health and safety requirements ensuring that you stay protected. 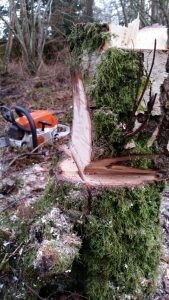 This course culminates in an independent assessment for a City & Guilds Level 2 Award in Felling and Processing Trees up to 380mm.